Roasting exceptional coffee requires a meticulous perfection that can only be achieved from a century of hard work, passion, and innovation. As we continue to grow, innovate, and adapt to new trends and technologies, we’ve never lost track of the timeless values on which this company was built. It all began with a curious mind, an adventurous spirit, and plenty of hard work. 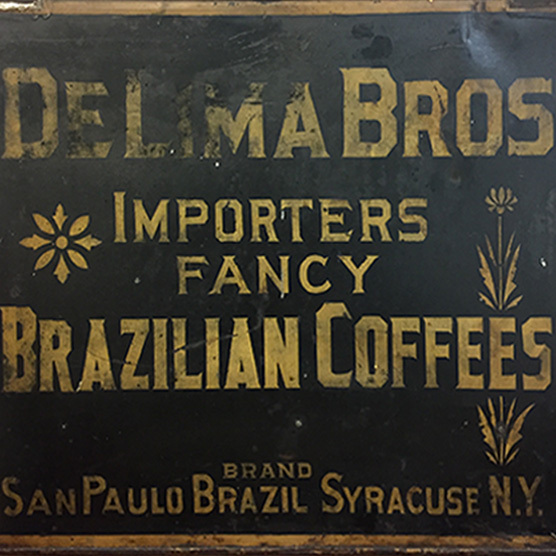 In 1902, a young woman named Ella Barber deLima visited her husband’s family in Brazil on their coffee plantation. 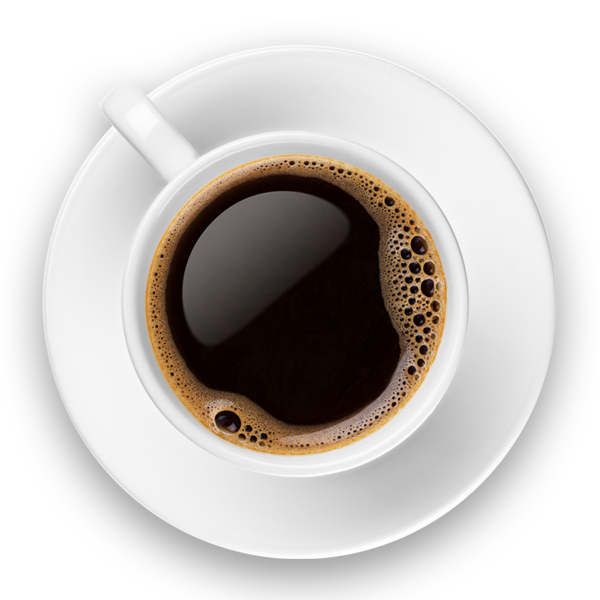 Intrigued by the artistry and beauty of coffee, she returned home to Syracuse, New York where she began experimenting with roasting coffee in her kitchen. She and her son Paul would make daily deliveries of their coffee to local stores. Ella’s coffee was gaining local fame, and her son Paul saw opportunity in his mother’s artistry. With Ella’s craft and Paul’s entrepreneurial spirit, Paul deLima Coffee was officially born. 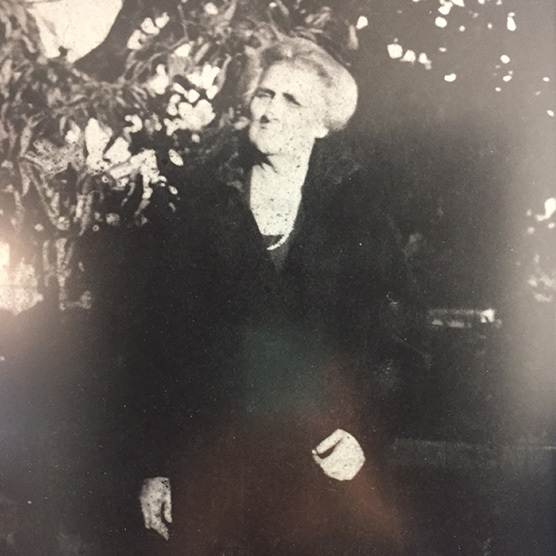 Mother and son quickly became known for their exceptional coffee throughout the region, and by 1916, we were out of the kitchen and into production facilities. Customers were warned that if they did not serve Ella’s coffee properly, she’d take it away from them, a promise she made good on more than once. We kept expanding and implementing new technologies as our roster of customers continued to grow. 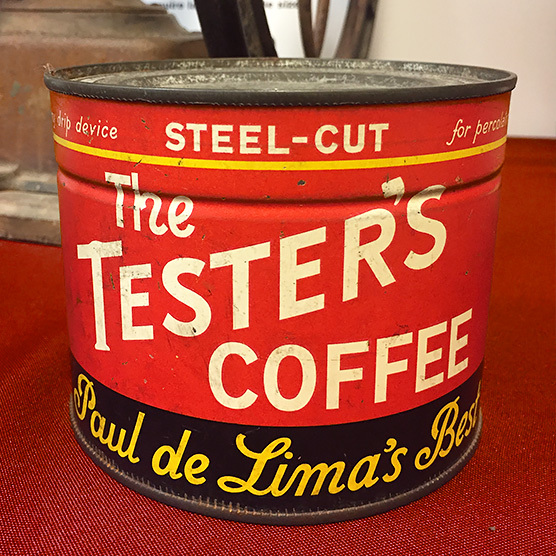 By the end of World War II, Paul deLima had become a major player in the coffee industry. 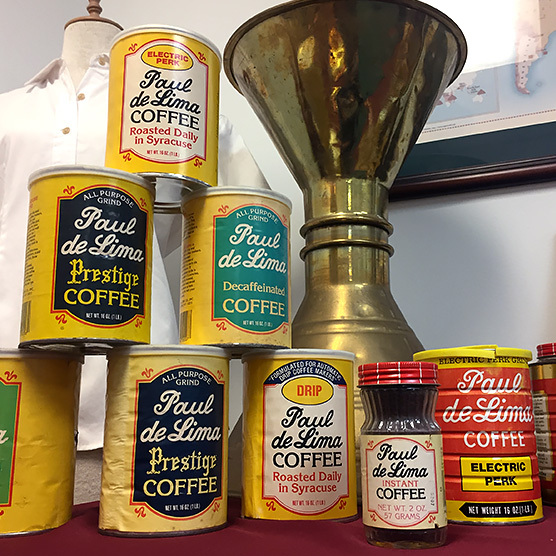 As the coffee industry changed and larger corporations and national brands began overtaking regional roasters, Paul deLima Coffee shifted focus towards food service, working with hospitals, restaurants, and healthcare facilities throughout the region. 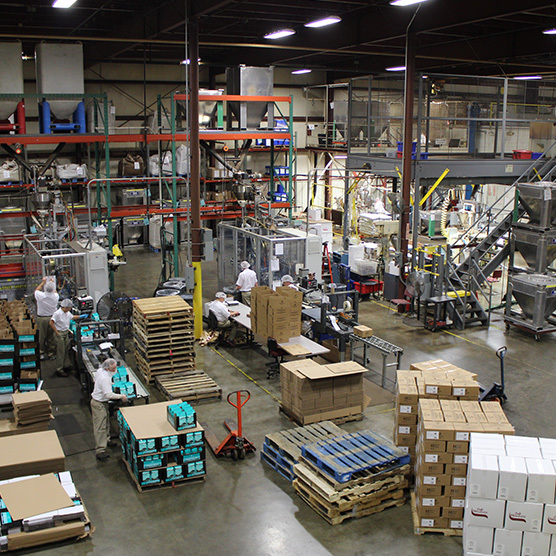 With over 6,000 food service customers and growing, the decision was made to build a state of the art roasting facility. By the end of the 1996 we were roasting, grinding, and packaging coffees for customers across the northeast. 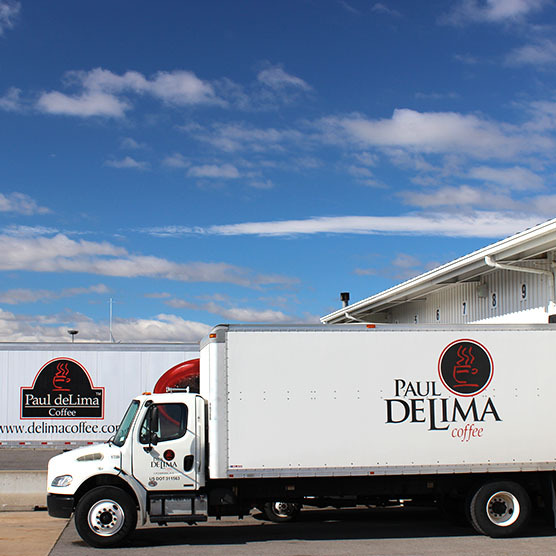 Paul deLima continues to grow as one of the nation’s premier specialty coffee roasters and our commitment to quality instilled by mother and son continues to run strong in our efforts. As the needs of our customers evolve, we continue to adapt, but our focus on creating consistently great coffee persists. Our sense of pride in our community and our business has inspired excellence in all that we do.